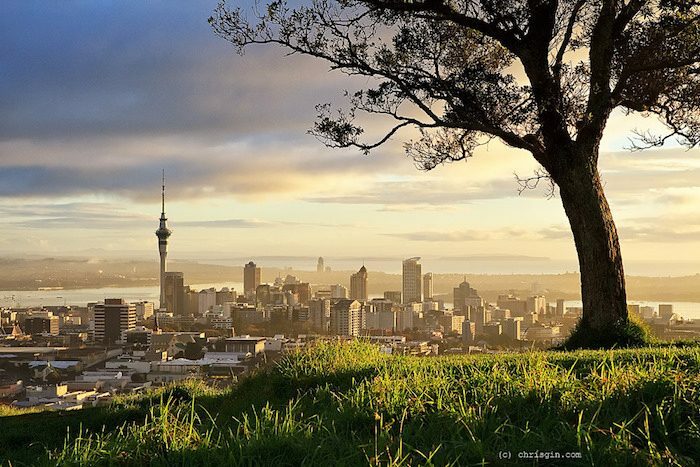 Auckland’s iconic Sky Tower arguably has the best views in the city, but if you prefer surveying the landscape in fresh air, a run up the summit of Mt. Eden is just the ticket. While not many cities can boast a leg-crushing mountain run from so close to the city center, the Mt. 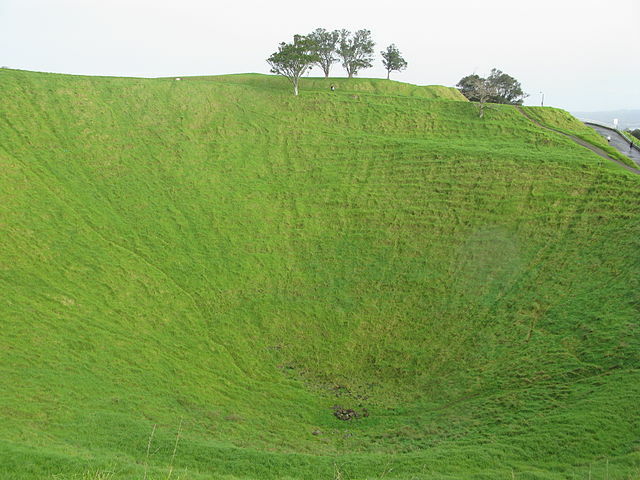 Eden loop up this dormant volcano offers solid elevation gains over its You can start out at Withiel Thomas Reserve, then keep your charge up this expired volcano interesting with one of three routes: a staircase, a bike path, or a steep driveway all leading to the summit. Finish off with a nice cool down loop in the flats around the Mount Eden neighborhood. Mt. Eden is only 4 km from the central business district, and easily reachable by public transport. For a longer run, there are walkways off Clive Road, Glenfell Place, Batger Road, Hillside Crescent, Rautangi Road and Owens Road. There are restrooms and a cafe.